I am a positive person with a friendly and professional approach to teaching. I have played the drums for around 13 years and in this time I have gained many experiences and qualifications. My Qualifications include Grade 8 for Drum Kit and a First Class Honours Degree in Professional Music Performance. I have played in bands for a number of years as well and been able to Tour the UK and Europe multiple times, on top of this I have been lucky enough to Session for many people including Peter Howarth of 'The Hollies'. 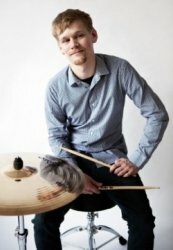 I have taught Drums for roughly 5 years both privately and through registered Music Schools. Through this I have gained the skills necessary to enable me to teach both adults and children, as well as being able to teach both one on one sessions and group sessions. I am able to provide lessons on Contemporary Styles such as Pop, Funk and Metal. 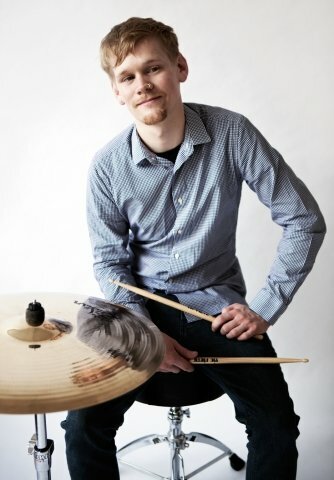 I am also able to provide lessons on proper playing Technique, Graded Exams, Rudiments, Sight Reading and various other musical styles such as Jazz and Latin. My approach always varies on the Student, lessons can always be made to fit the students needs. Whether this is a case of a Student just wanting to know how to play songs, specific genres, sight reading or just generally wanting to gain as much knowledge as possible about every aspect of playing. Everyone is different, so lessons are always tailored to the individual and their needs. Every student will have a different way of learning so it is important to discover this and utilise it to gain the best results for the individual.